The M3 electronic basin mixer features balanced, modern and solid lines in a collection especially conceived for public spaces. 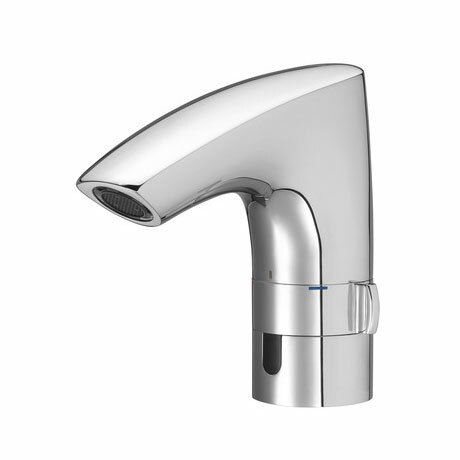 This series fulfills every security and hygiene requirement, while providing maximum water saving levels. Has an EverShine electrolytic coating which guarantees a long-lasting, dazzling finish and also repels stains and scratches, making cleaning easier. Mains operated at 230V (power source included).